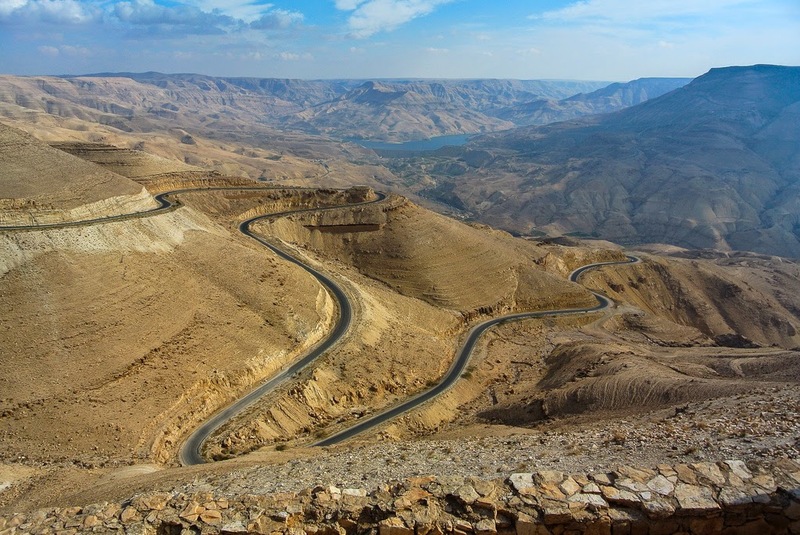 Wadi Mujib historically famous as Arnon, is a gorge in Jordan actually enters in the Dead Sea at 410 meters below sea level. 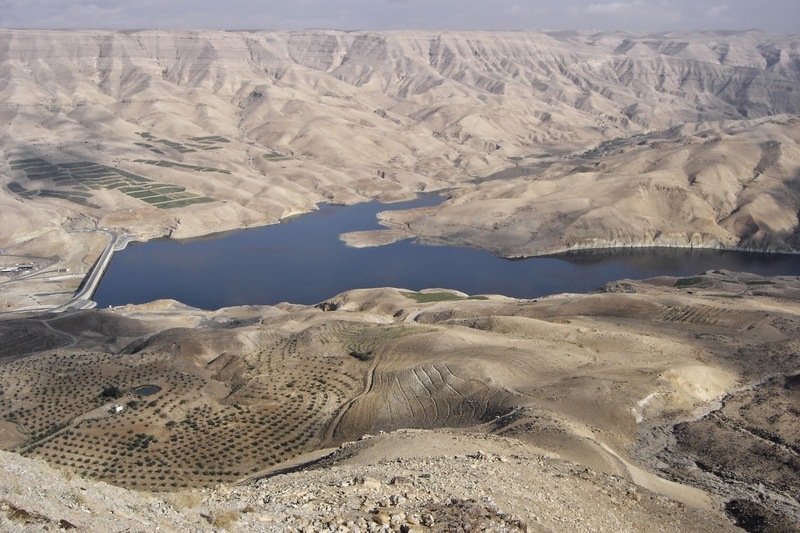 The Mujib Reserve of Wadi Mujid (The 220 square kilometers reserve created in 1987) is located in the mountainous landscape to the east of the Dead Sea, about 90 kilometers south of Amman. These reserves are particularly support the bird life by the Royal Society. 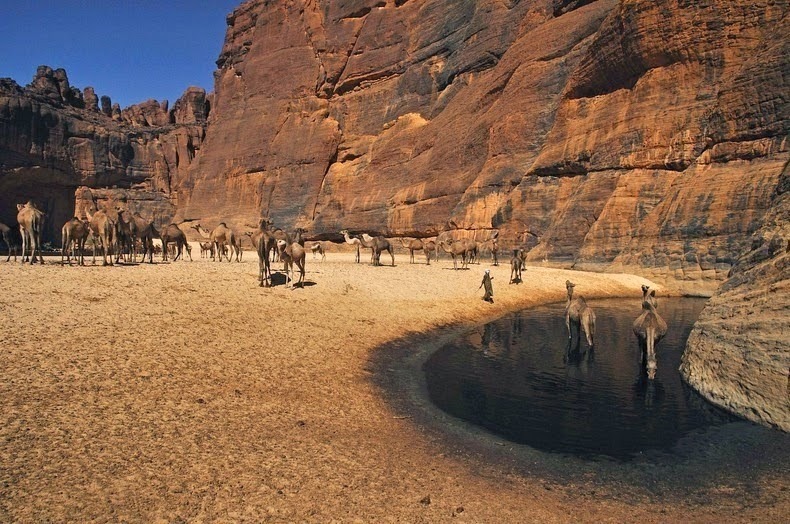 The Mujib reserve consists of mountainous, rocky, and sparsely vegetated desert with cliffs, gorges and deep wadis cutting through plateaus. 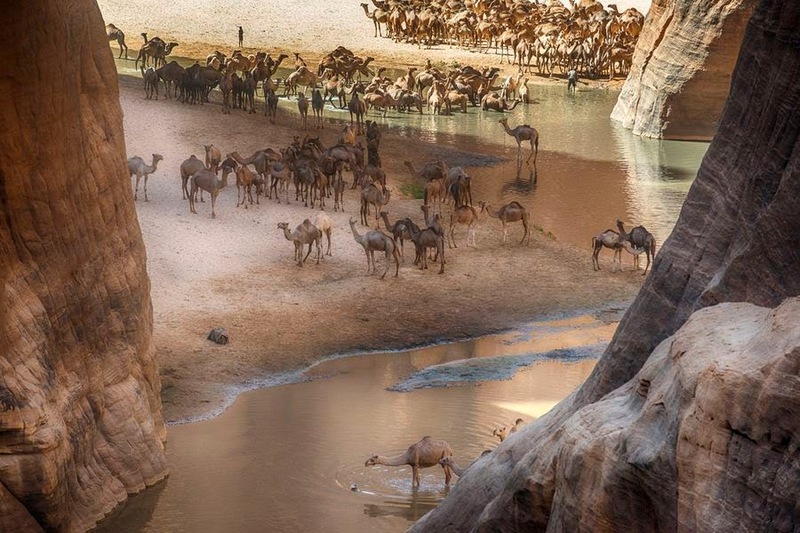 Wadi Mujib enjoys a splendid biodiversity that is still being explored and documented today. More than three hundreds species of plants, 10 species of carnivores and several species of perpetual and migratory birds have been recorded till now. Specific of the remote mountain and valley areas are tough to reach, and thus offer safe havens for infrequent species of cats, goats and other mountain animals. 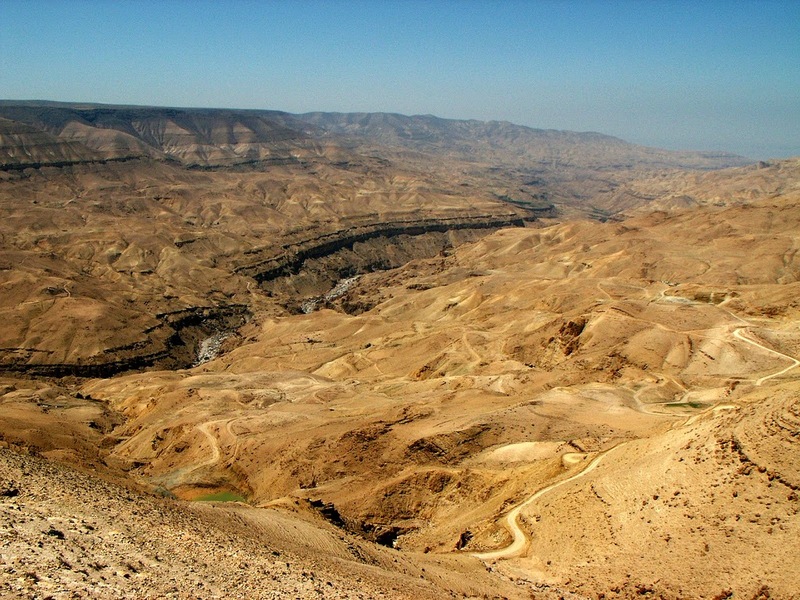 During the last Ice Age the water of the Dead Sea flooded the lower areas of the canyons along its banks. 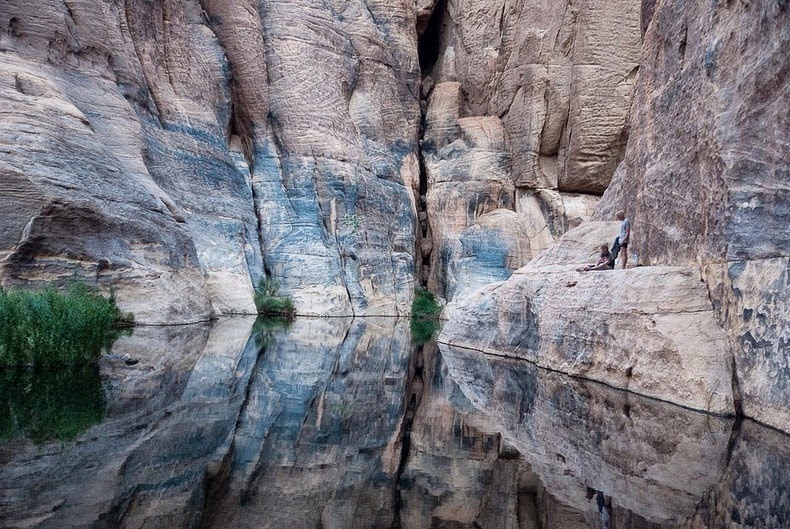 As the climatic conditions changed, the water level is dropped, leaving the re-emergent canyons blocked with lake marl. 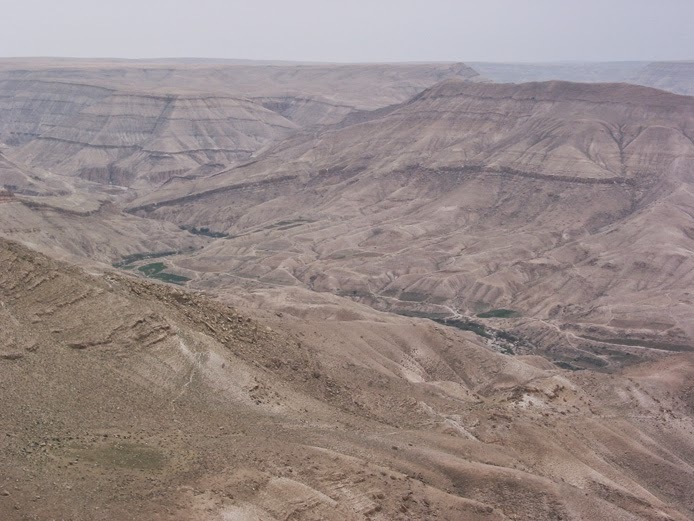 However, Wadi Mujib, the biblical Arnon River, abandoned its former outlet by breaking through a cleft in the sandstone. 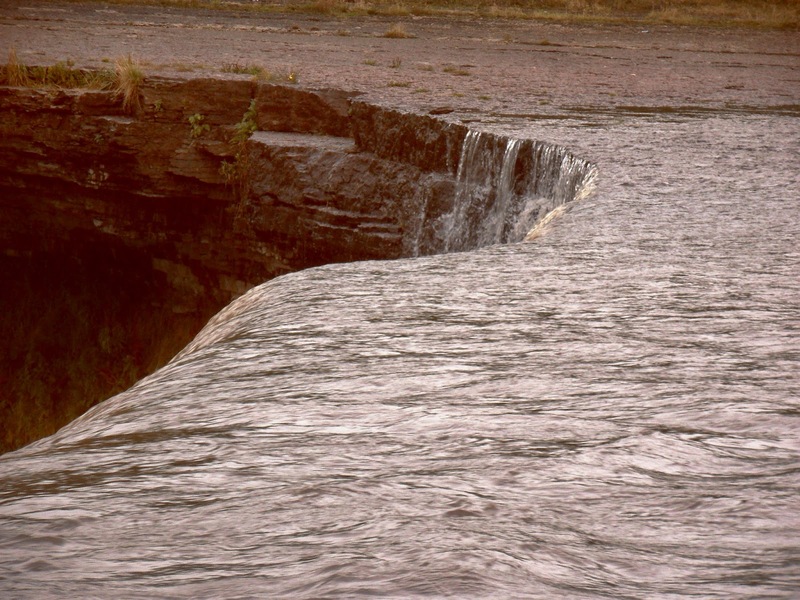 This thin cleft became the bottleneck of an extremely large drainage basin with a massive discharge. 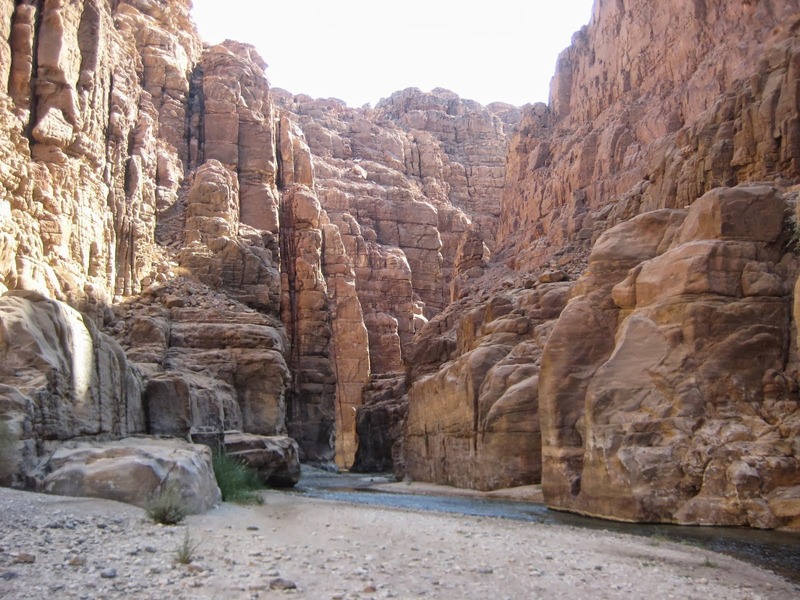 But with the passages of time the cleft was scoured deeper and the gorge of Wadi Mujib was formed. 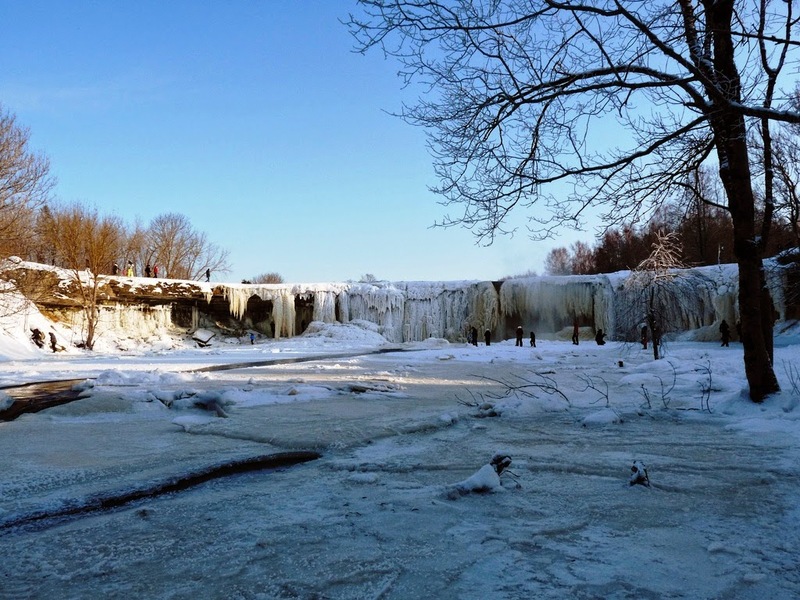 The hot springs of Hammamat Ma'in lie close to the borders of the reserve are heavily used for tourism and recreation. While the Jordanian military have a provisional camp in the south of the reserve. 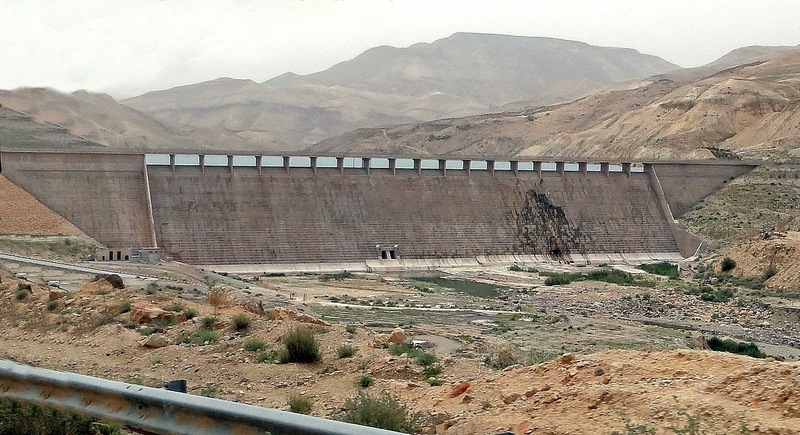 A huge dam was newly finished at the bottom of the wadi, where the modern roads are crosses the river and as a result, a big lake has formed. 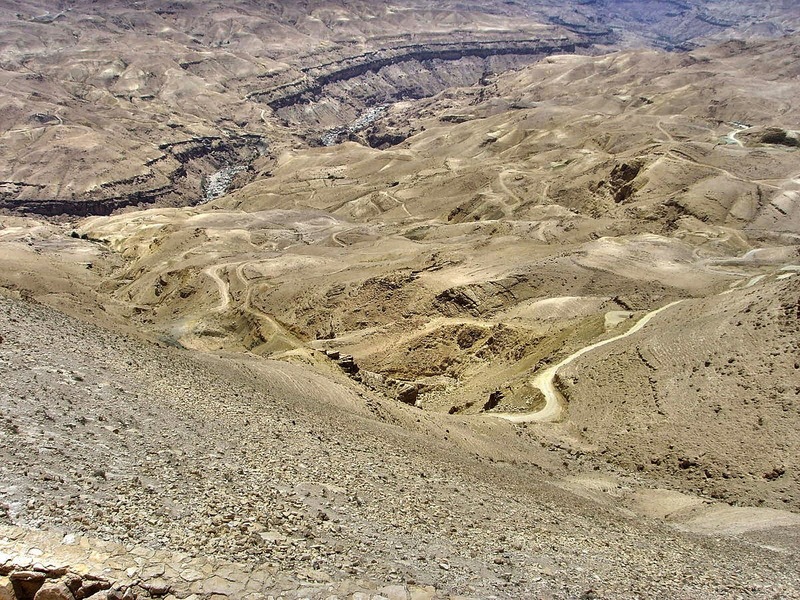 Today, Wadi Mujib is fed by seven tributaries. As well as resident birds, the reserve is strategically vital as a safe stop-over for the huge number of birds which fly annually along the rift valley between Africa & northeast Europe. It is possible to see the following birds in Mujib Lammergeier, Egyptian Vulture, Eurasian Griffon, Levant Sparrowhawk, Lesser Kestrel, Sooty Falcon, Sand Partridge, Hume's Owl, Hooded Wheatear, Blackstart, Arabian Babbler, Striolated Bunting, Trumpeter Finch, Dead Sea Sparrow, Tristram's Starling. One of the most important animals in Mujib is the Nubian ibex, a big mountain goat which have been threatened due to over-hunting. 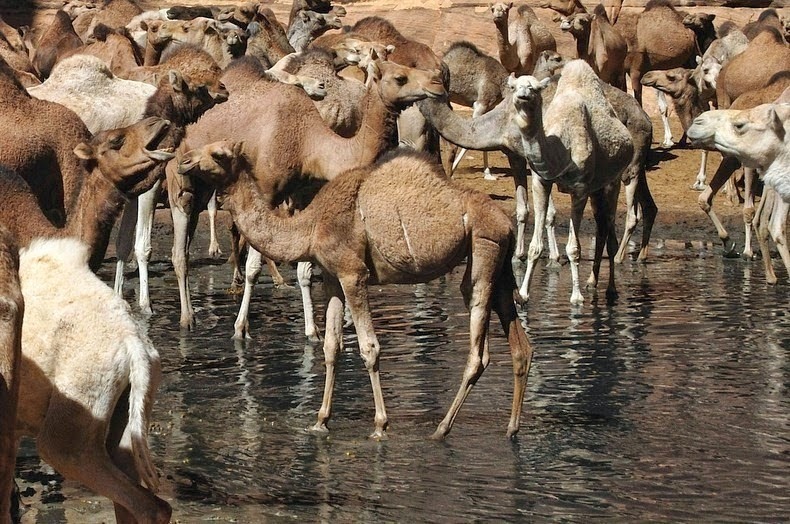 Despite of its scenic beauty and value to the country's heritage, the Nature Reserve of Mujib Valley is facing a new threat from the persistent problem of water. 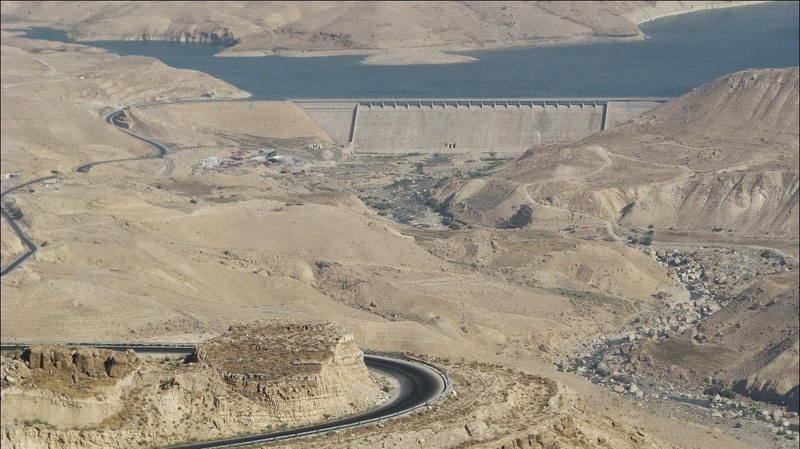 In 1998 the government approved a plan to take water from the lower Mujib River and distract its supply to hotels and the agricultural projects around the Dead Sea. 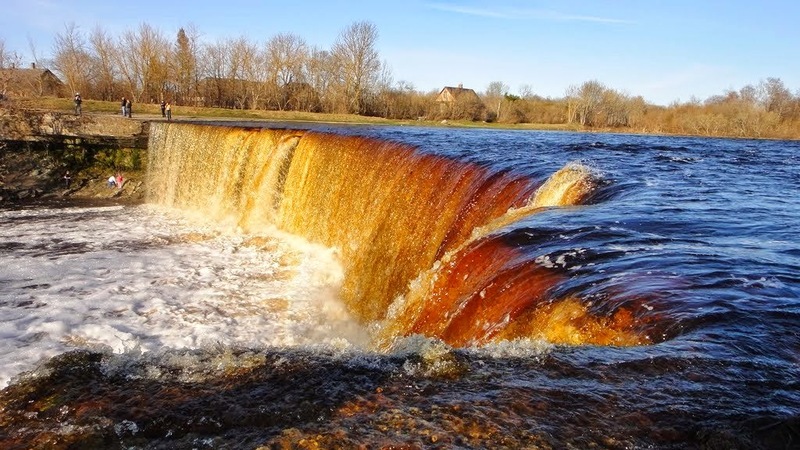 This means that the river bed below the weir to be constructed is expected to be dry for most of the year, effectually killing off all the vegetation there. 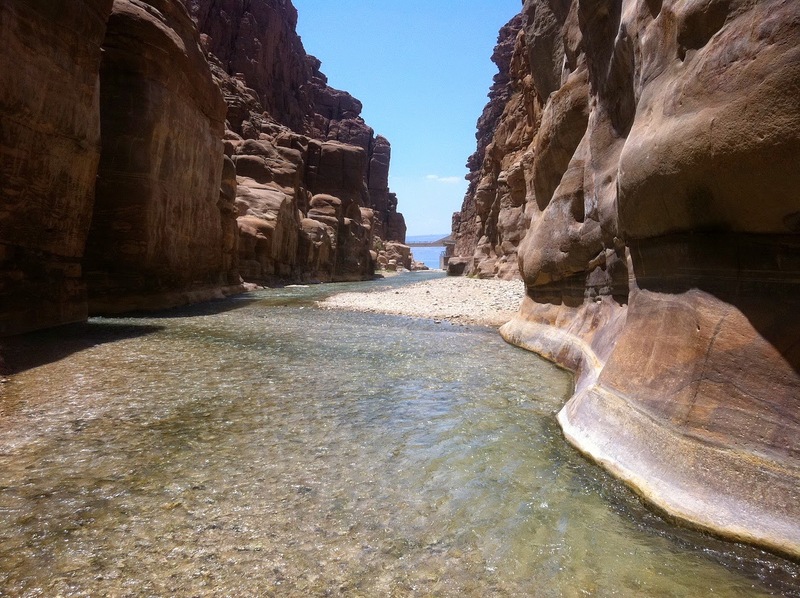 Wadi Mujib is a very uneven, warm area and the walk is easily called “an adventure walk” because it comprises swimming and hiking for extended hours in addition to descending a 20 m high waterfall. 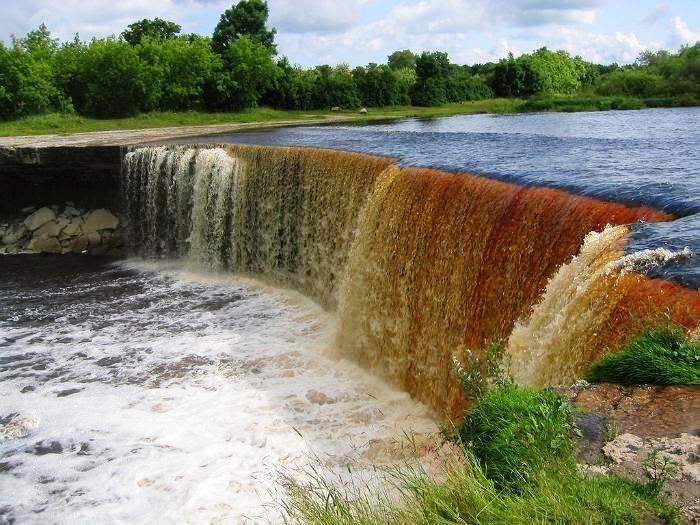 They are hard yet fun trails and one has to have the swimming abilities without any fear of water and heights. It is tough, exciting, offering a chance to swim and bathe in the cool, clear waters of the Mujib and Malaqi rivers. 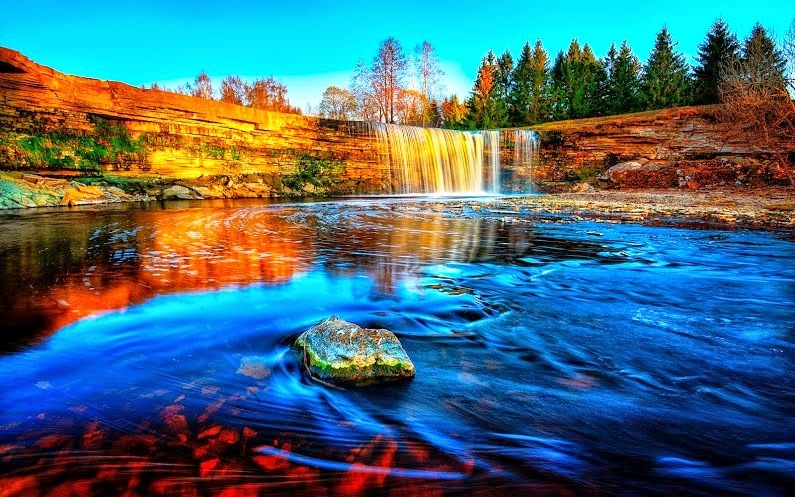 Tourist should anticipate climbing rocks against water flows and jumping into pools of water. So it is suggested to drinking water and takes light food for snacking during the hike and make sure to bring 2 bottles of water per person. Remember that you are going to hike and swim, so subtle items should be put in waterproof bags. It is highly recommended not to wear any jewelry or expensive watches. 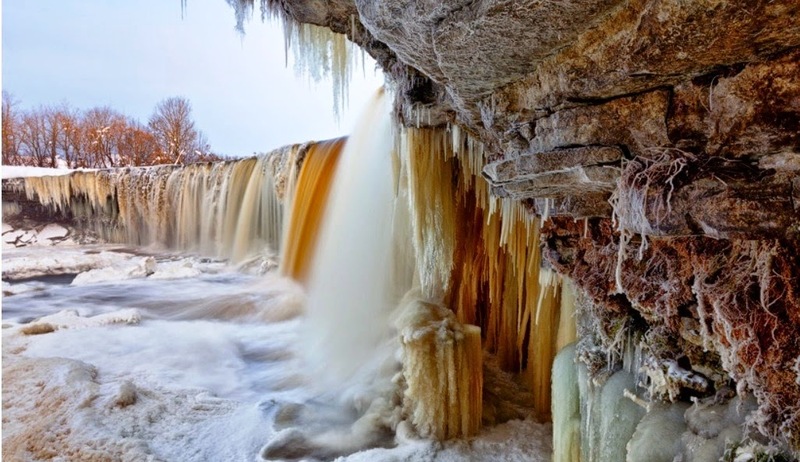 The most exciting attraction of Wadi Mujib is the adventure tour along the river an entire day trip which takes you through deep canyons and pools where you can swim and relish the remarkable scenery and wildlife. There’re shorter hikes which you can stay overnight in the wilderness campsite. Visits to the ibex breeding enclosure are included in another walk. 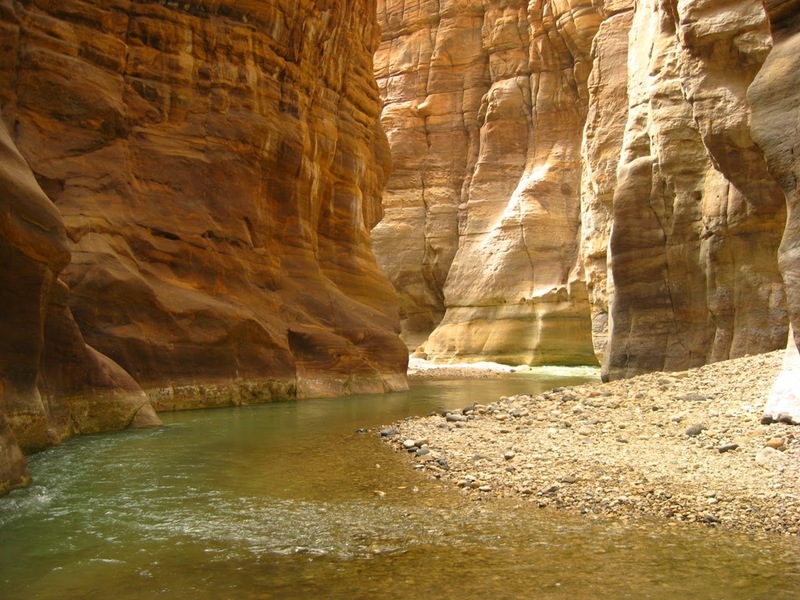 Wadi Mujib is a pleasing place for nature lovers who are fit and like to relish walking. However; facilities are simple and it can get very hot in summer. 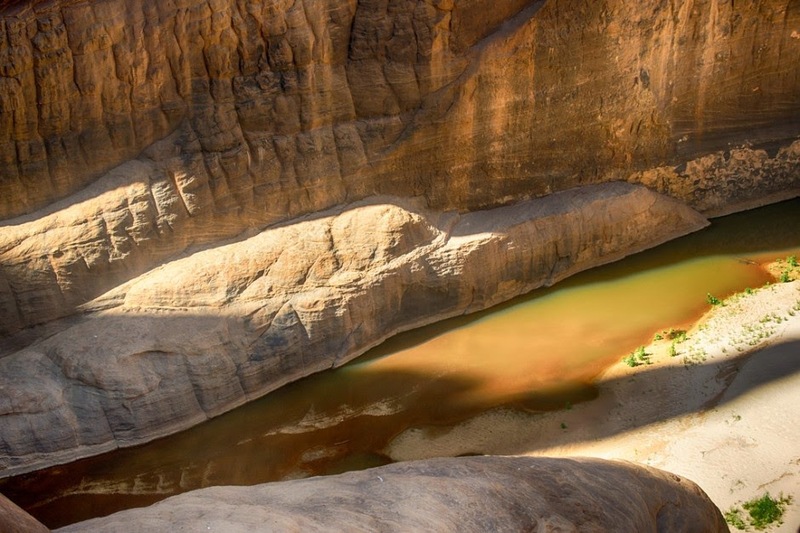 The Wadi Mujib Trail is famous whereas pre-booking is necessary, and you can book either directly at the Reserve or by phone/fax or email directly to the RSCN. 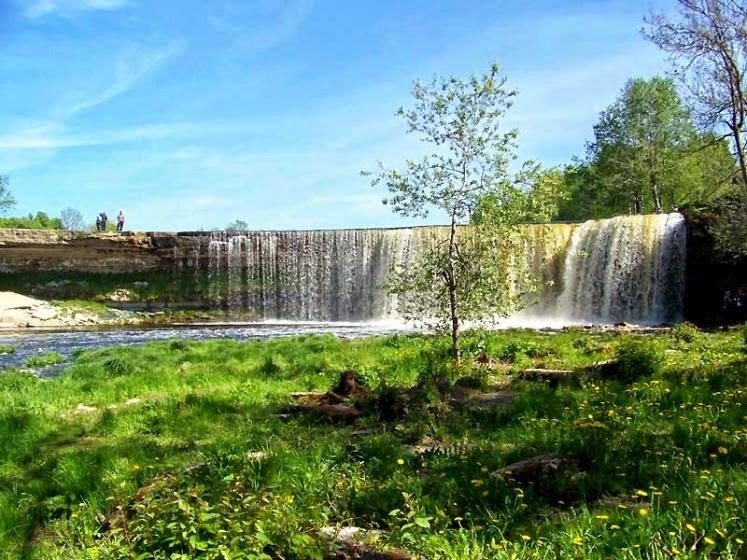 If you are looking for a little adventure off the beaten track, then a trip to Belmore Falls is worth including in your itinerary. 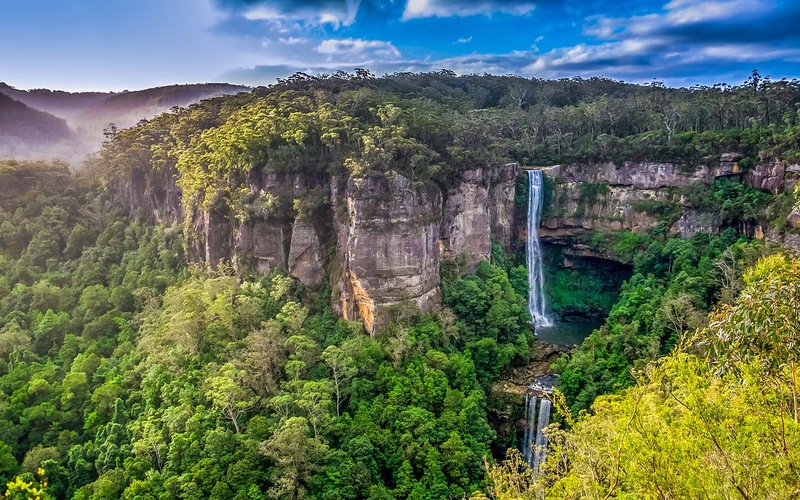 Belmore Falls are one of three waterfalls descending into the northern end of Kangaroo Valley and part of the Morton National Park in south eastern New South Wales, Australia. 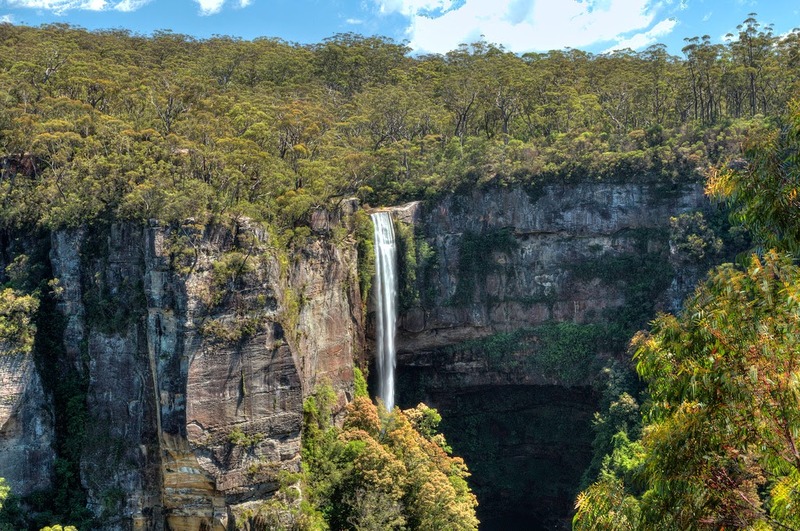 Belmore Falls is situated in Morton National Park between Fitzroy Falls and Carrington Falls. 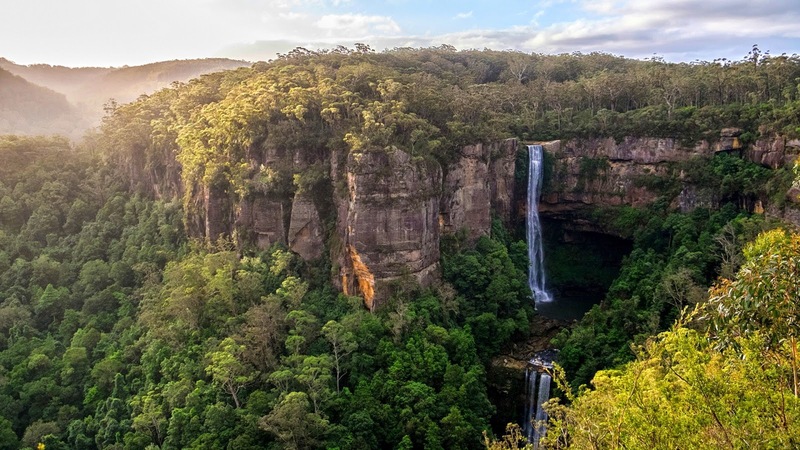 The Belmore Falls area, 8 KM south of Robertson, offers outstanding vistas of Kangaroo Valley and two waterfalls which drop a total of 100 metres into the Barren-Garry Creek Valley; the main fall drops a spectacular 78 metres. 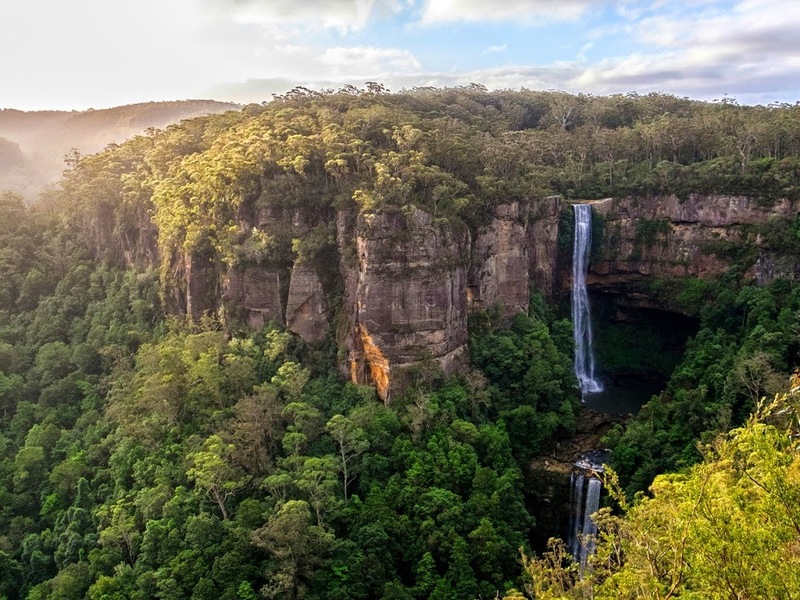 A short walk leads through relatively undisturbed Eucalypt forest to several lookouts from which the falls and magnificent rainforest in the valley below can be seen. 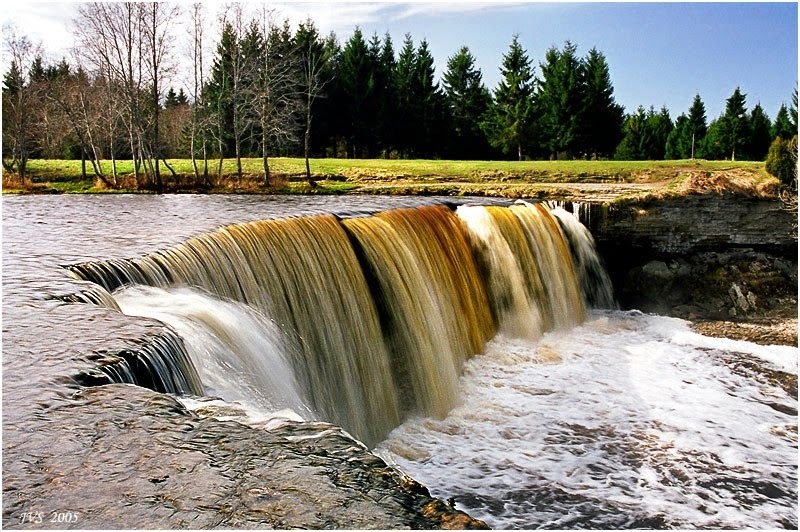 Belmore Falls Walk is 1 ½ KM an easy 45 minute walk. Typical sandstone flora is a special feature of this walk, including flowers such as honey flower, banksia, wattle and tea-tree. Plant communities on this walk include Eucalypt forests, Woodlands, Rainforests and Heathlands. A track leads off to four lookouts located along the eastern edge of the escarpment. 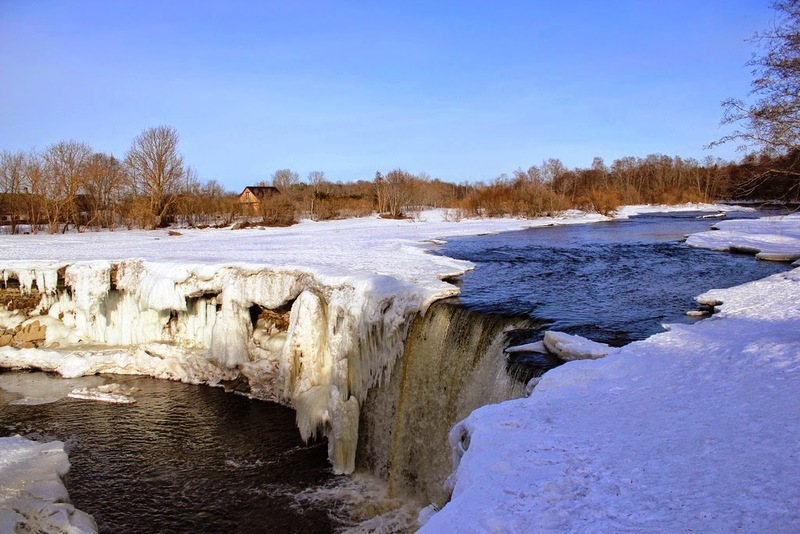 There are excellent views of the valley and across to the falls. 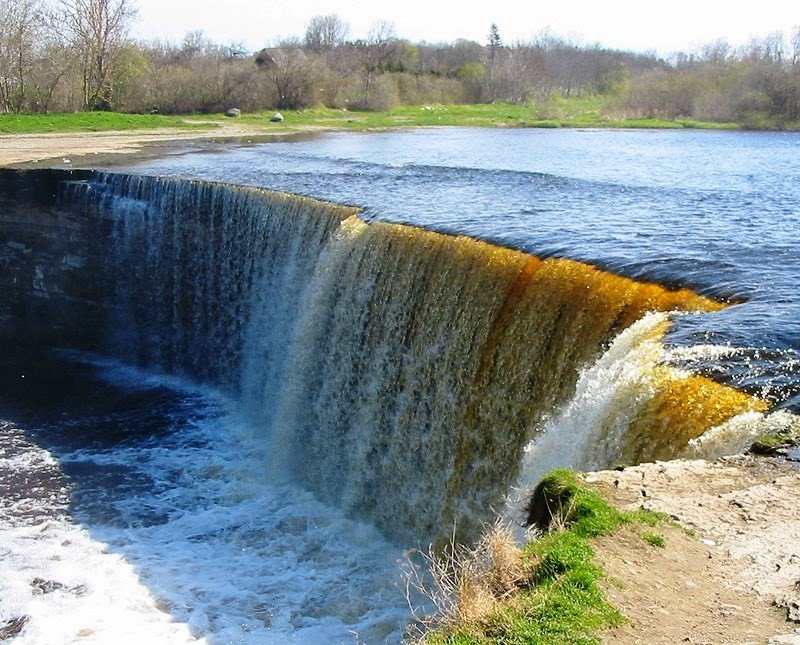 The natural significance of the site was recognized in 1883 by the decision to reserve it for 'Public Recreation and Preservation of Timber' with the official dedication of Barren-Garry Park at Belmore Falls taking place in April 1887. The site being 550 metres above sea level, several lookouts were established. One is Hindmarsh's Lookout that provides views over Kangaroo Valley and township. 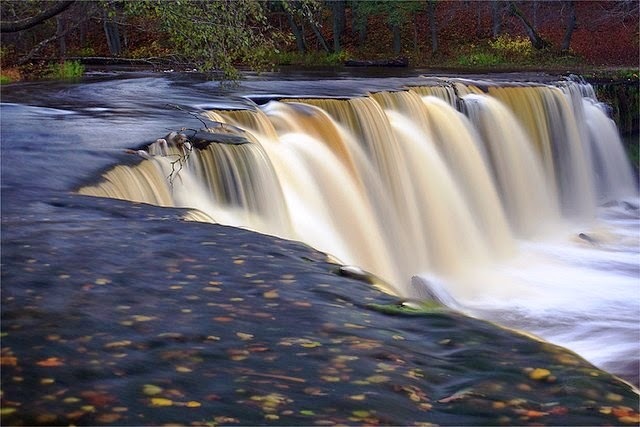 It was great to be able to photograph the falls from several different angle you just need to follow the signs around the escarpment to several lookouts, the last of which provides views of the waterfall. Typical sandstone flora is a special feature of this walk, including flowers such as honey flower, banksia, wattle and tea-tree. There are also rainforest, bush land and wildflowers to see. 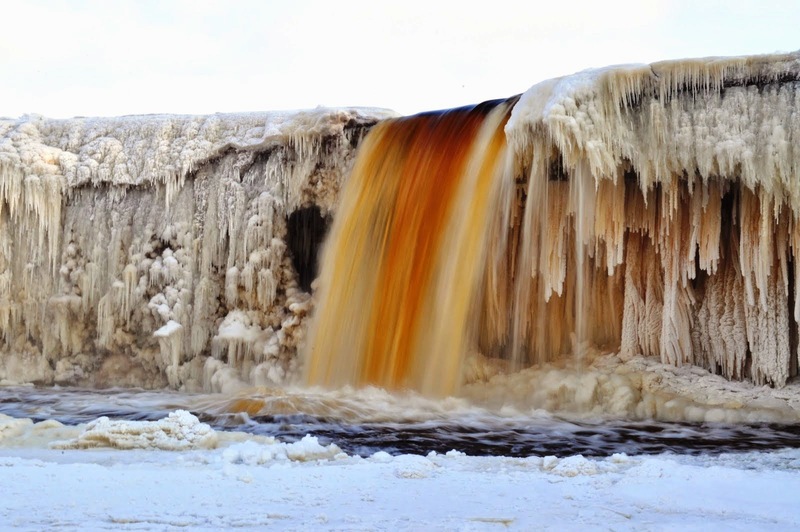 It’s a good idea to put sunscreen on before you set out and remember to take a hat and plenteously of drinking water, and for safety reasons, you must avoid trying to view the falls at Barren-Garry Creek crossing. To return, go back the way you came, or make a shortcut across the car park and reaching the falls from Robertson involves a thin winding dirt road; drive with care. There are picnic tables nearby if you have time to stop for a bite to eat. 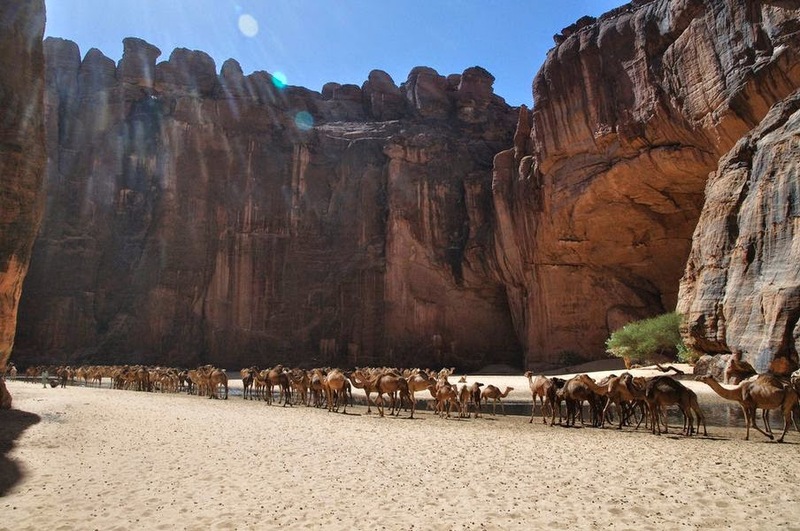 The Guelta d’Archei is a hidden treasure in the Sahara due to its scenic beauty and function. 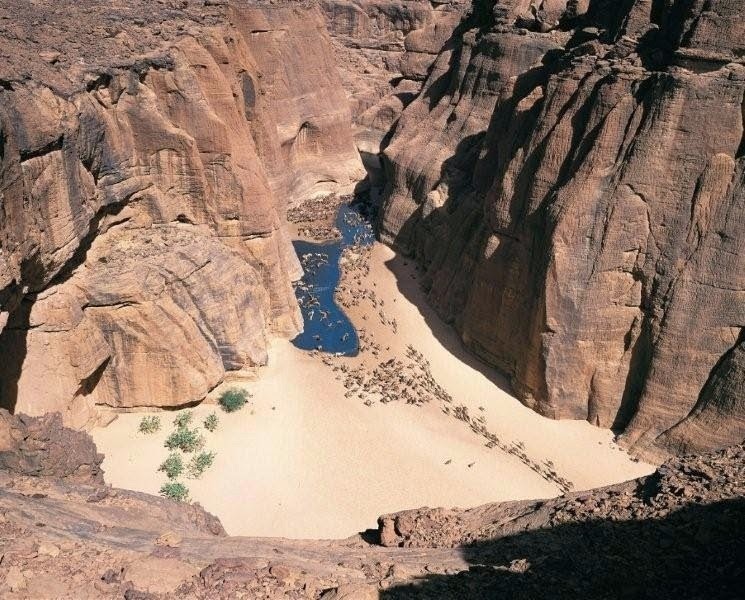 Actually Guelta d’Archei is an oasis, or rather a guelta, typical of desert region in the heart of the Sahara desert. 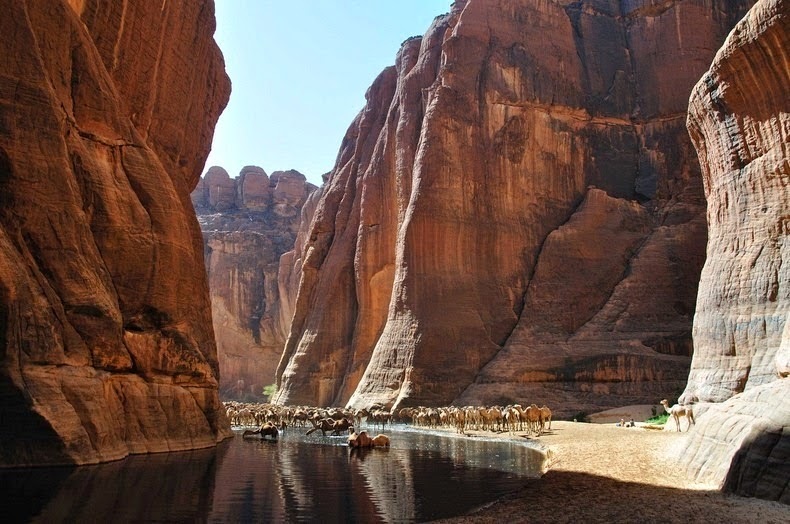 Guelta d'Archei is located in the Ennedi Plateau, in north-eastern Chad, hidden behind a canyon. A guelta is a strange type of wetland, formed when underground water in lowland depressions spills to the surface and creates permanent pools and reservoirs. 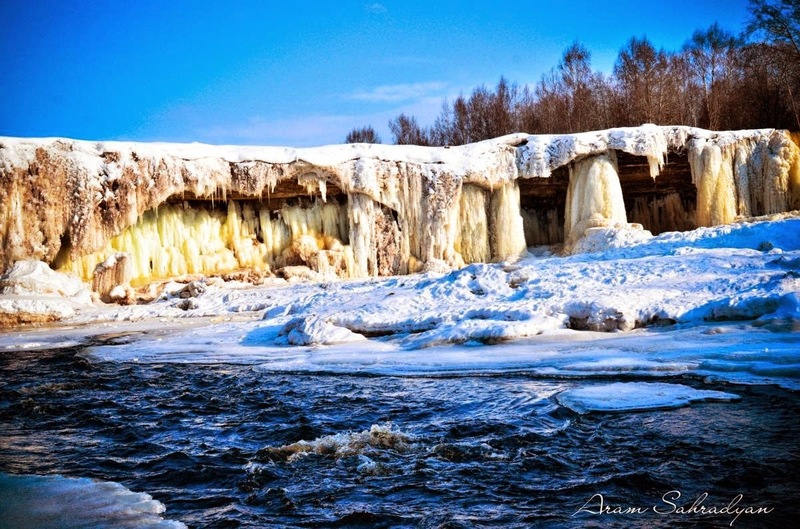 Its waters sheltered by the towering sandstone cliffs typical of this region. 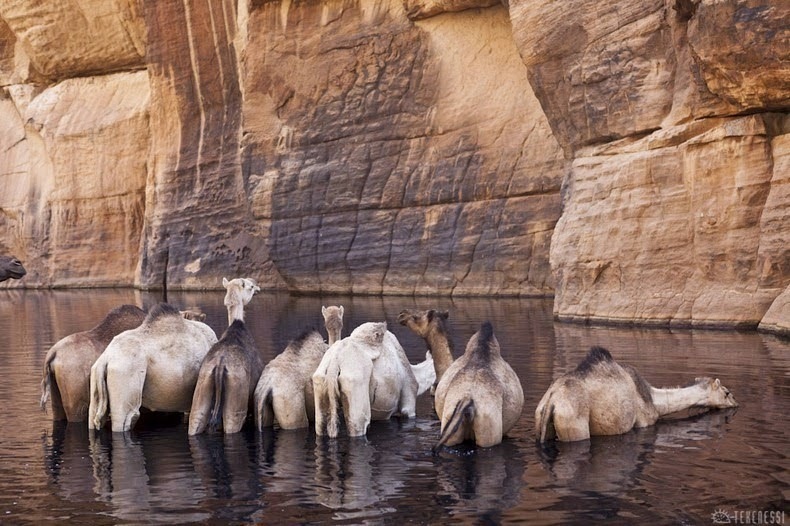 Every day, thousands of camels are herded into the knee deep water of the guelta by passing caravans for them to drink and rest. 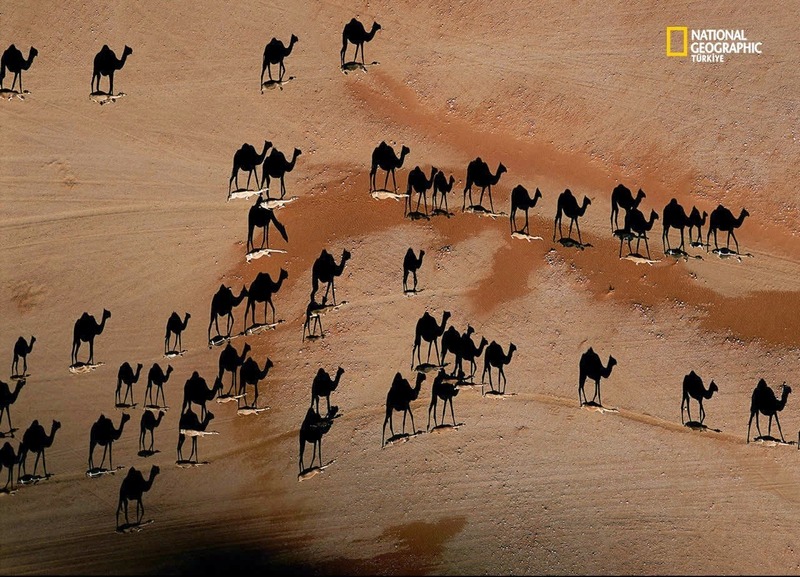 Dung from thousands of camels excreted over hundreds of years has turned the water black. Prowling in the black waters is a lesser group of surviving Nile crocodiles, a vestige of a wetter time when this species once thrived across most of today's Sahara desert and in swamps and rivers along South Mediterranean shores. 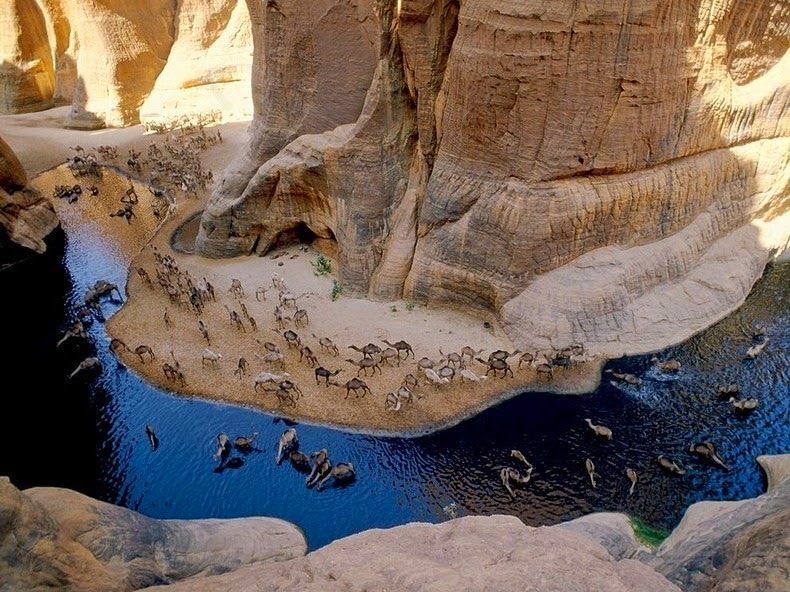 Guelta d’Archei signifies one of the last remaining colonies of the Nile crocodile famous in the Sahara today. The crocodiles mainly feed on fish that endure on the algae that flourish on the waters fertilized by camel droppings. Guelta d’Archei is actually a zoological marvel because of up on the cliffs are rock paintings, dating back to middle Holocene, that stand testament to the guelta’s long age. 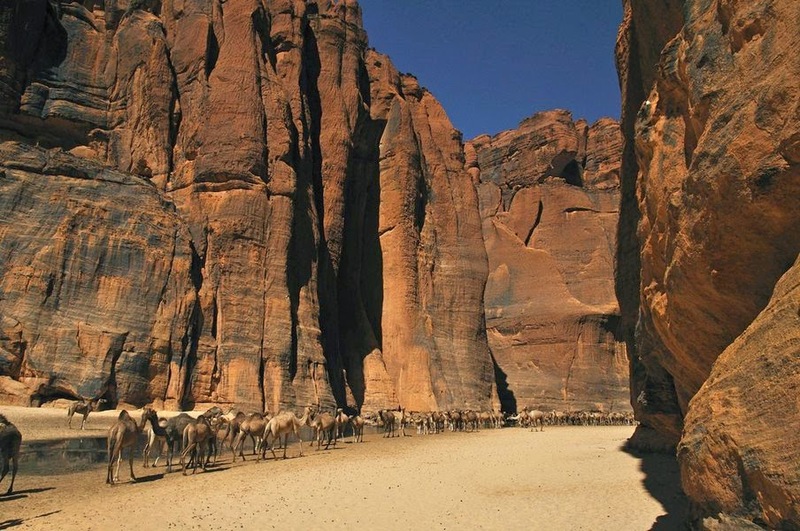 Guelta d'Archei is a barren place, away from beaten paths. 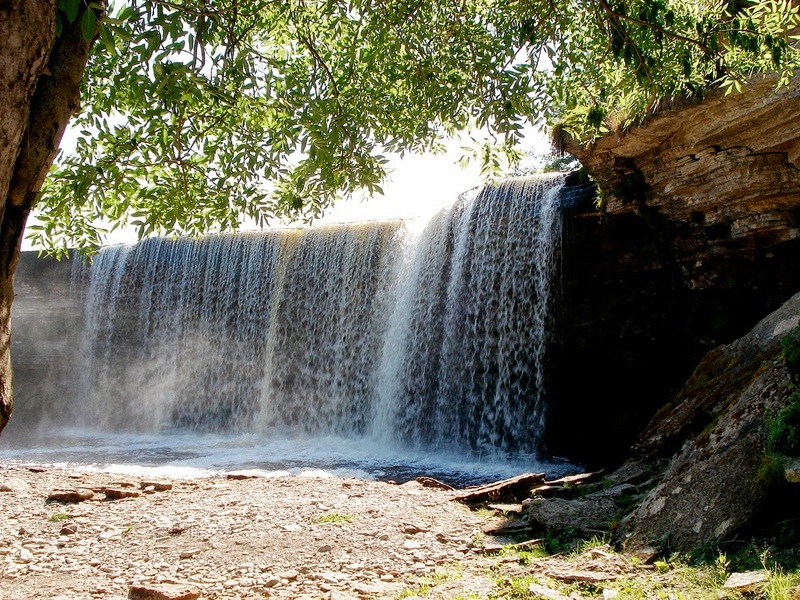 If you want to visit the place then you require a 4x4 and at least four days' travel from n'Djamena, the capital of Chad and add some hours of trekking to reach the place depicted in these pictures. 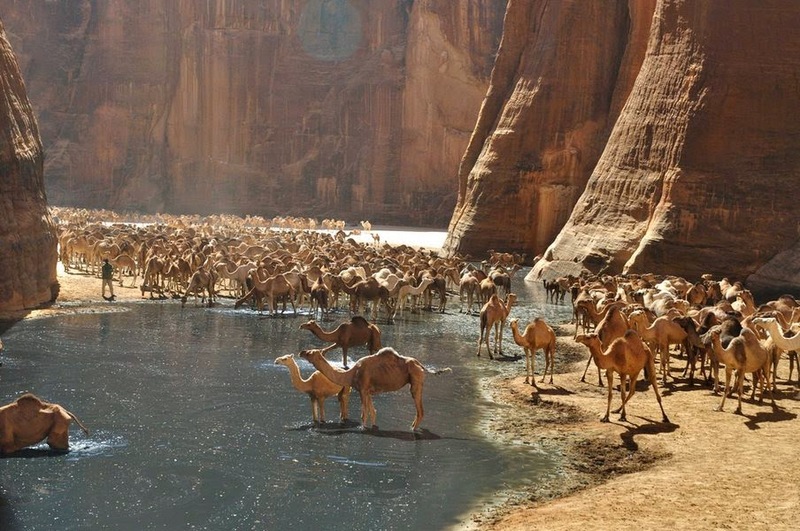 You will see that thousands of camels marching in and out, moaning or passing through the shallow water. You can too, walk through the dark water but be watchful not to step in the territory of Nile Crocodiles. 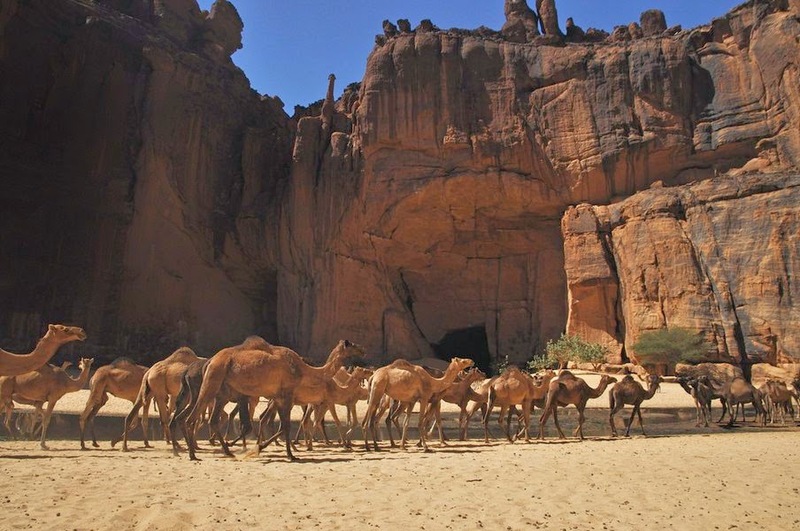 Moreover; don’t forget to see its cave art before heading back to your Sahara exploration.